19) Here's Pharrell Williams And his wife Helen Lasichanh at the Oscars. Nice shorts. 19. 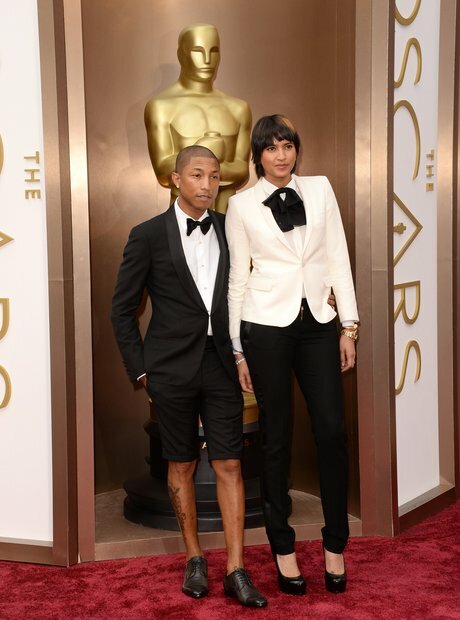 19) Here's Pharrell Williams And his wife Helen Lasichanh at the Oscars. Nice shorts.